If you could live sometime in the past, what time period would you live in? 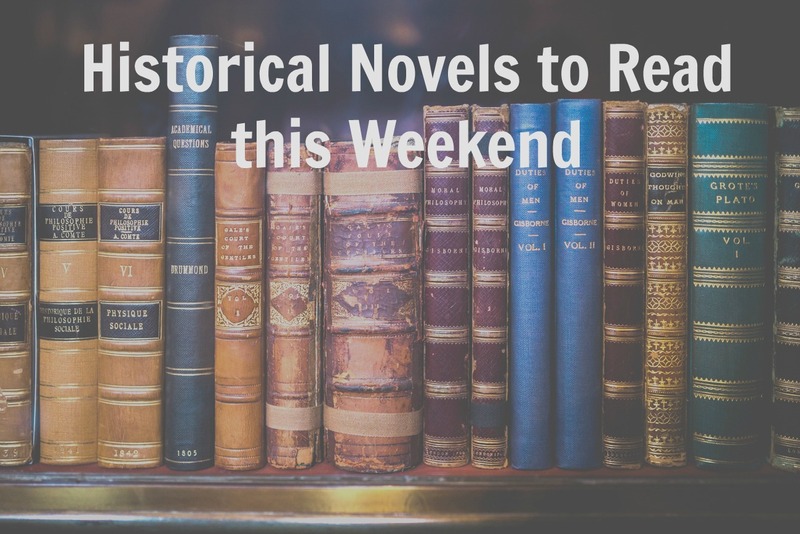 Do you pick books to read set in that time period? I enjoy historical fiction but rarely read a book about a time period earlier than the 1940s. 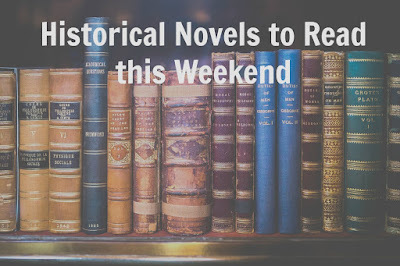 Here are a few good historical fiction books that I have read recently. I just finished this book and I am still crying. I am crying over the lives lost during this horrific time in history but I am also crying because this book was so wonderful and so beautifully written. Noa was kicked out of her house at 16 when she became pregnant by a German soldier and she found a job cleaning a railway station. She hears a strange sound and finds a railway car full of babies, some dead and some alive, and she is so upset that she grabs a baby and runs way into the cold and snowy night. She is found by a performer from a nearby circus and offered refuge. To remain undetected, she needs to become one of the circus performers. She is mentored by Ingrid, an aerialist, who is also being sheltered by the circus because she is Jewish. As the two women train together, they become friends and then sisters as they try to remain hidden from the Nazi regime. The characters in this novel are fantastic and their lives in the circus were very informative. The circus becomes one of the characters and is a microcosm of life during wartime in Europe. There are food shortages, frequent identity checks from the local officials and arrests. It's difficult to trust anyone and life is very stressful. This is a novel about love and friendship during the harshest of times and shows that family is not just who you are related to but true family is made up of those that you love the most. I loved this book and predict that it will be one of the major books of the winter. 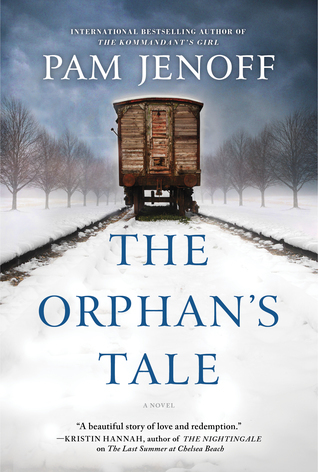 Buy The Orphan's Tale at Amazon. I read a lot of books about WWII but this was a completely different story than most of the books about this subject. 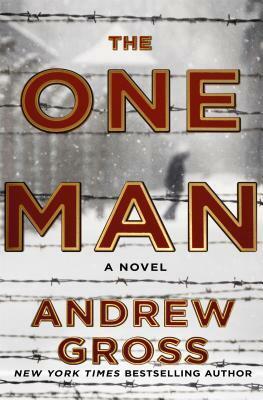 Instead of trying to get out of Auschwitz, Nathan Blum's assignment for the US government is to get inside the prison camp and rescue one man - all in only 72 hours! Nathan is a recent immigrant from Poland who lost all of this family to the Nazis and barely got out of Poland in time. He is very conflicted about taking this assignment and going back to the country that he just escaped from. He agrees to help the Army with this project, knowing that he has a very small chance of surviving but he believes that what you do for one, you do for many. He feels that he failed to help his family and needs to do something for the greater good of mankind. The man that the government wants rescued is a doctor who holds the rest of the secret to creating the atomic bomb and the US wants to be sure that they beat Germany in this race. This is definitely a thriller set in a difficult place and time period. I loved it. I listened to this on audio and thought that the narrator did a fantastic job that enhanced the story. 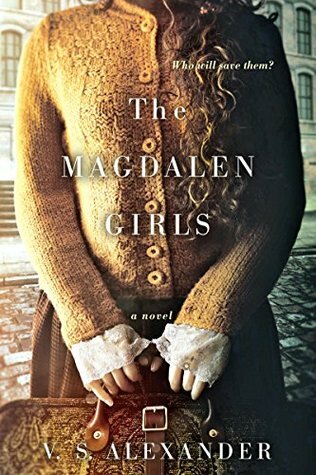 The Magdalen Girls is a fictional account of the girls who were imprisoned in Ireland in the Magdalen laundries in the 1960s to learn the errors of their ways. The laundries were managed by Catholic nuns for girls who were deemed unacceptable - either they had a baby out of wedlock, were prostitutes or were merely too pretty and may entice men. The living conditions were extremely harsh as they girls were being rehabilitated with hard work, punishment, and prayer. The Magdalen laundries existed in Ireland (and other counties) from the late 18th until the late 20th century. This novel looks at two characters who were imprisoned in 1962, Both were still virgins but were treated like fallen women - one because a priest paid extra attention to her and one because she made her parents angry because she wanted to escape her current living conditions. The life is extremely primitive and the punishment is very cruel. I found it difficult to believe that such establishments still existed in the late 20th century. This was a difficult book to read in parts but from other reading I have done on the subject, it is presented very realistically. It was well written and I learned more about the subject. While it's difficult to say that I 'enjoyed' reading a book about such a horrific subject, I thought it was very well done and I recommend it to people who read historical fiction. Buy The Magdalen Girls at Amazon.